The cold days in Toronto are gone – for the time being at least. Summer is here and, I’m betting that the warmer temperatures, visible lawns, and occasional bouts of sunshine have a lot of homeowners thinking about getting outside again. That is also the time when people start thinking about building a deck. After all, it’s so much easier to envision a new deck with all the snow out of the way. So what does your vision include? A place to gather with friends and family? Space for a grill and outdoor dining? Maybe a hot tub? Whatever you imagine your ideal outdoor living space to be, it is intensely personal. There is no “one-size-fits-all” deck. And yet, there are a few key points that everyone should consider when designing their dream deck. It’s easy to forget that, depending on the size of your yard and the layout of your neighborhood, being on a deck can sometimes feel like being on stage. Not that you have anything to hide, but it’s much easier to relax when you don’t feel like your in the spotlight for all the neighbors to see. You can minimize that feeling with the proper railing or by including fencing or landscaping in your backyard deck plans. How much maintenance do you want to do on your deck? The materials you choose to build your deck out of will determine how often you need to clean and refinish it. PVC coated composite decking requires very little maintenance beyond occasional cleanings. Pressure treated decking will need to be cleaned, brightened and re-coated about every two years. 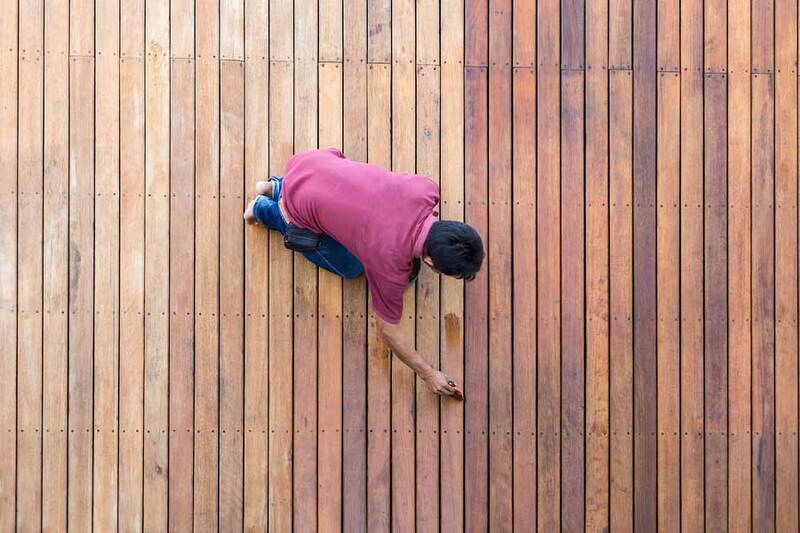 Cedar decks can require annual cleaning and sealing depending on the deck stain used, to maintain their integrity. Will the deck be in a shaded area or direct sunlight? That is an important question because it will impact how and when you can enjoy the deck and can affect the maintenance requirements spelled out in the previous question. If direct sunlight always bombards your deck, you may want to consider adding a pergola to shade the area so that it will be more comfortable for you and less susceptible to damage from the sun. Where do the prevailing winds come from? Everyone enjoys a nice summer breeze, but summer winds can be downright annoying. They can make it difficult to carry on a conversation and can blow cups and plates right off a table. Accounting for the prevailing wind patterns and including a windbreak in your deck design can make all the difference. Again, those are just a few points that all too often get overlooked in deck design. 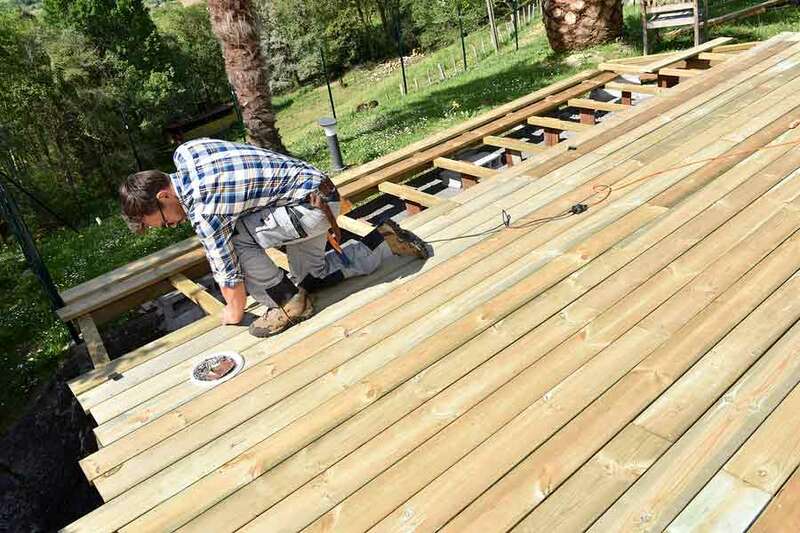 There are certainly many other things to consider when you hire a deck builder. Where will you locate the deck furniture? Do you have sufficient room to walk around the furniture when people are seated? What do you want to use the deck for? 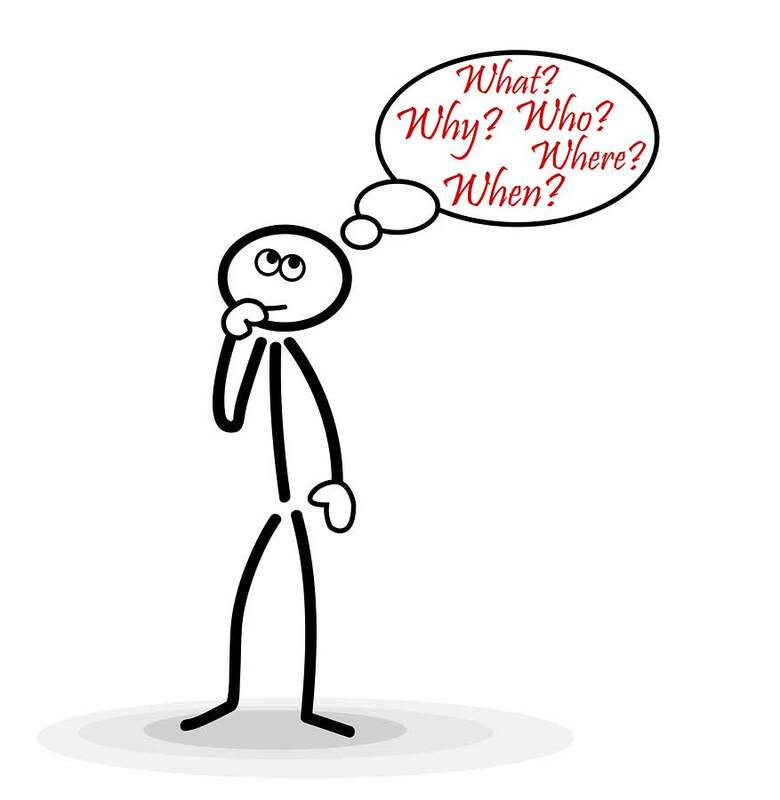 These are all good questions that we discuss with each of our clients before breaking ground on a new deck. Deckcrew.ca is a deck builder in Toronto that understand that time spent outside is all too short, and you want a deck that lets you make the most of every minute.